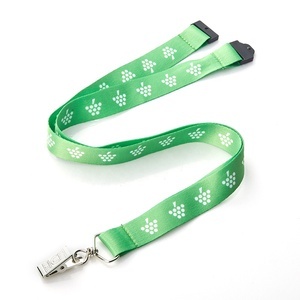 neck lanyard strap 1. 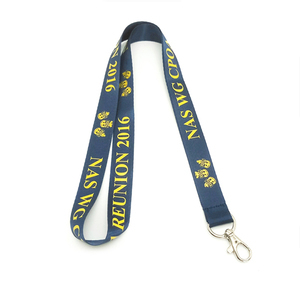 Item: badge lanyard 2. material: polyester etc. 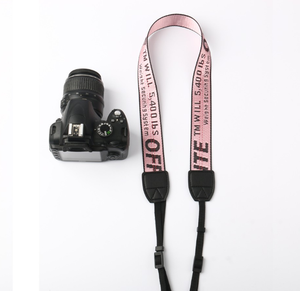 3. color: customized color 4. size: 1.0*90cm or other sizes 5. 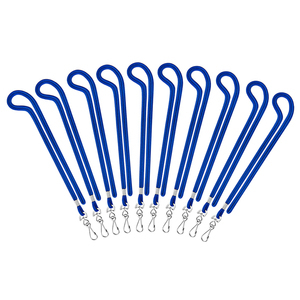 MOQ: 100pcs 6. accessories: metal hook, plastic buckle, safety breakaway etc. 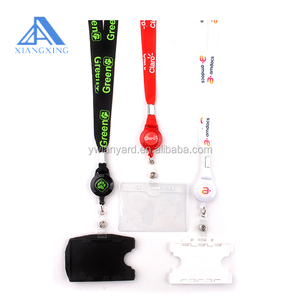 : 50*35*23cm 8. logo: silk screen printing or dye sublimation. 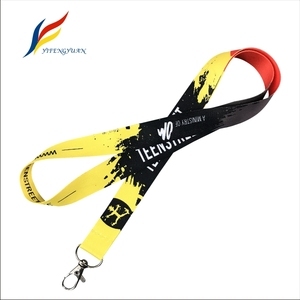 W: 21 kgs/ 22 kgs Sample time 4-6 days after artwork approve Production time 7 -15 days after sample approve Payment Terms T/T , Western Union, Paypal A--promotional item custom lanyard: B--Packing Details 1. packing: (1) 5 0pcs/bundle,100pcs/poly bag,1000pcs/ctn (2) as your request or according your quantity 2. carton size: (1)45*35*30cm, approx N.W./G.W. 2)Samples Samples in stock The samples in stock can be set to check the quanlity for free,but the transport cost must be paid by customers Samples with customized logos if the customers want like the samples with the customized logos as the artwork,the setup charge must be paid in advance. 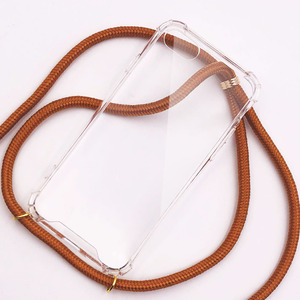 3)Setup Charge &diams;---based on the designs and the quantity &diams;---if the quantity is more than 10k,the setup charge will be returned &diams;---if the re-orders with the same logo,without the setup charge contactor Bella Liang Zhongshan Haonan Handicraft Manufacturer Address: No. 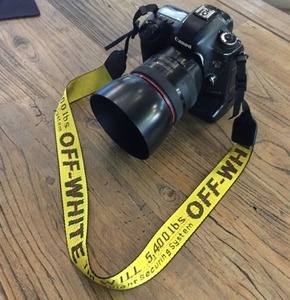 We can make it to show your design effect perfectly. 4.How about the payment way9 Deposit 50% before production,the balance against B/L copy. 5.How can i believe that after I payment you can send the goods to me9 we are trustable and reliable supplier. And our sourcing department can give you more choice of products with great price. Should you have any questions, please do not hesitate to contact me. 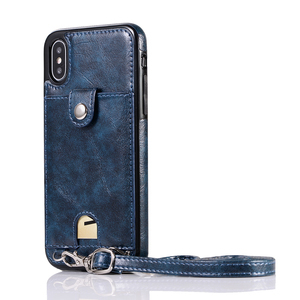 4, When can you delivery the sample9 Them will be sent right after we receive payment. 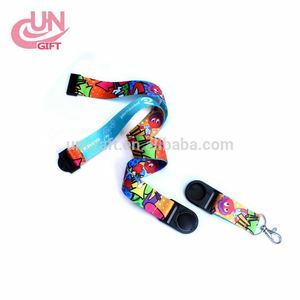 Paracord Survival Lanyard Neck Strap for Keys, Badges & IDs, MP3s, iPhone, Whistle, USB drives, etc. survival prepper paracord bracelet 550 for camping hiking 1. 100% hand made. 2. Customize the size according to your requirement. 3. 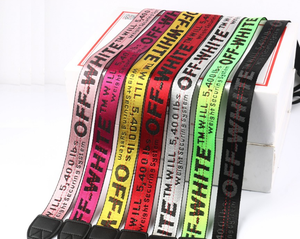 Over 106 colors for your choice Packing OPP bag per piece or as your request MOQ: 50 pcs per style per color Color: solid color or mixed color Logo: Metal charm or laser etch logo Size 45cm or as your request Buckle plastic releas, whistle buckle, metal shackle,adjustable shackle Shipping terms: DHL,UPS, FedEx, EMS, TNT ,Ocean etc Payment method: T/T, Paypal, Western union, MoneyGram,L/C You can choose the color. 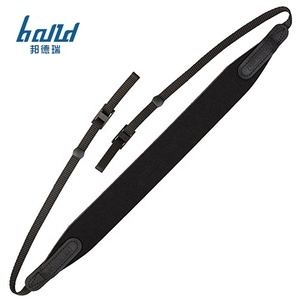 Alibaba.com offers 46,620 neck strap products. About 15% of these are lanyard, 1% are webbing, and 1% are strapping. 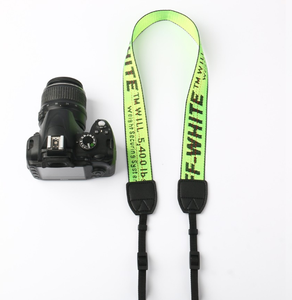 A wide variety of neck strap options are available to you, such as eco-friendly, high tenacity, and anti-static. 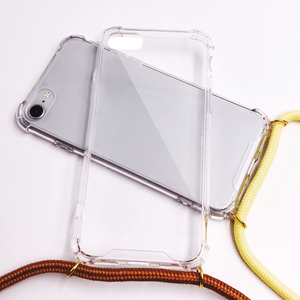 You can also choose from polyester, silicone, and nylon. 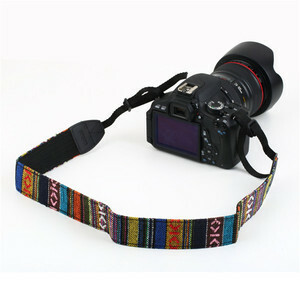 As well as from printed, plain dyed, and embroidered. 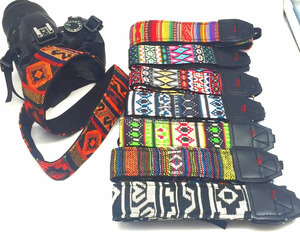 And whether neck strap is webbing, blouses & tops, or sportswear. 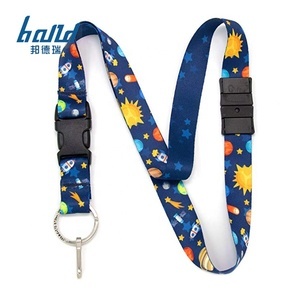 There are 46,361 neck strap suppliers, mainly located in Asia. 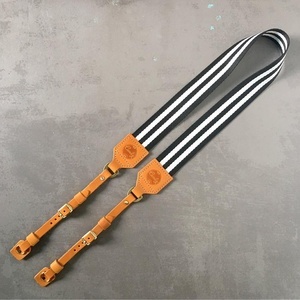 The top supplying countries are China (Mainland), India, and Pakistan, which supply 97%, 1%, and 1% of neck strap respectively. 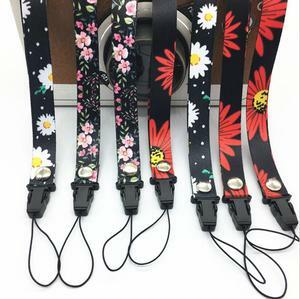 Neck strap products are most popular in North America, Western Europe, and Eastern Europe. You can ensure product safety by selecting from certified suppliers, including 4,076 with Other, 2,149 with ISO9001, and 1,236 with BSCI certification.